The Earls who used to hold court here were the Earls of Warick and Holland, formerly lords of the manor at the time when this was a small hamlet where the tube station is now located. The arrival of the Metropolitan Railway in the 1860s was the catalyst for the development of much of the area in the 19th Century. 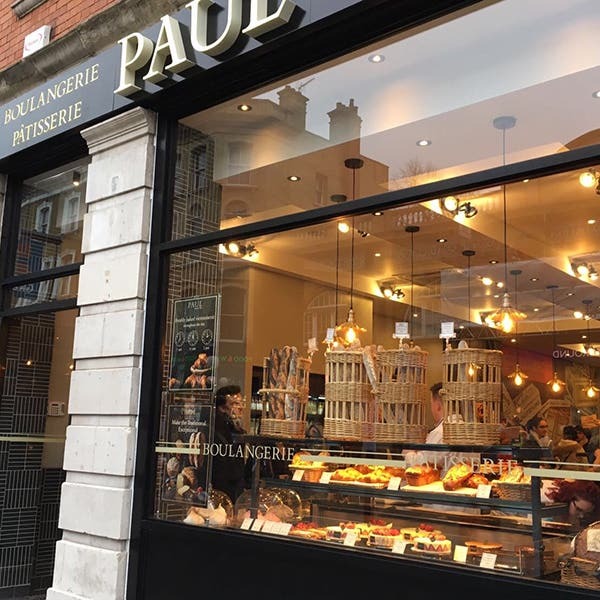 Our brand new PAUL bakery is right opposite Earls Court Station (District Line, Piccadilly Line) on this busy thoroughfare running from Kensington High Street down to Old Brompton Road. Sadly the wonderful Earls Court Exhibition Hall was closed in 2014 for redevelopment, a reflection of the continuing gentrification of the area and its soaring residential property prices. But there is still plenty to see and do in the area, including Holland Park, the magnificent new home of the Design Museum in Kensington High Street (on the site of the former Commonwealth Institute) and the grand museums of Cromwell Road – the V&A, the Science Museum and the Natural History Museum. Nearby Kensington Olympia is still a major exhibition and event venue, just on the other side of Holland Park on Hammersmith Road. 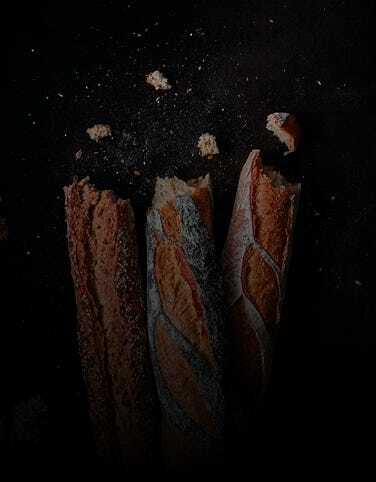 Our new bakery is the perfect place to pick up your coffee and breakfast, or a delicious sandwich or salad for lunch, or perhaps a cake, tart or flan for supper on your way home – and, of course, your daily freshly baked French bread. Nearest station is Earls Court, right opposite. We have 42 seats inside. The shop is air conditioned. Disabled access is available. Free wifi.